These Strawberry Cream Bars are an easy and delicious dessert. All you need is a few ingredients to make these yummy treats and it would be perfect for Valentine’s Day! Each bite is full of flavor, they are seriously so darn good! Give it a try… You are going to love them! 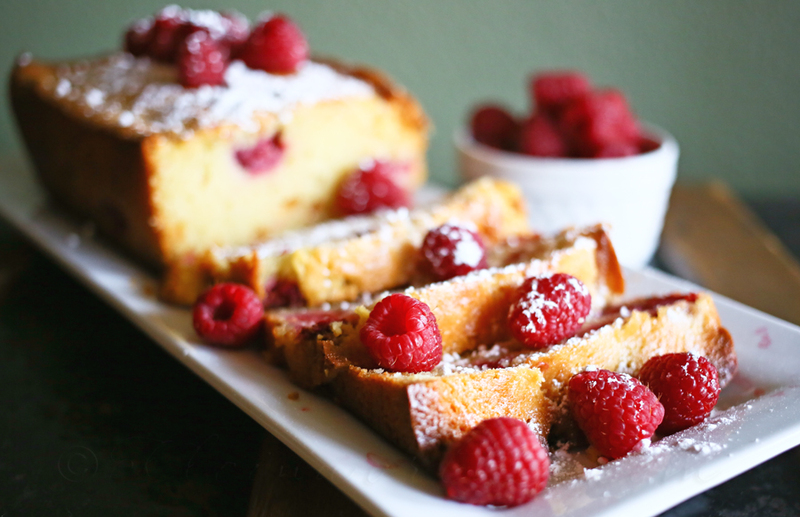 Using a fork, mix the cake mix powder, one of the eggs and softened butter, until the mixture is crumbly. Press in bottom of an ungreased 9x9 inch pan. It is going to look like the layer is too thin but it will rise while baking. In a bowl mix the softened cream cheese, powdered sugar, and lemon juice.You want the mixture to be really creamy. Put aside ½ cup of the mixture in the fridge. Add the other two eggs to the remainder of the mixture and pour it evenly on top of the cake mixture. Bake at 325 F degrees between 20 and 25 minutes. After the lemon bars are cool spread the ½ cup cream cheese mixture that you put aside before. 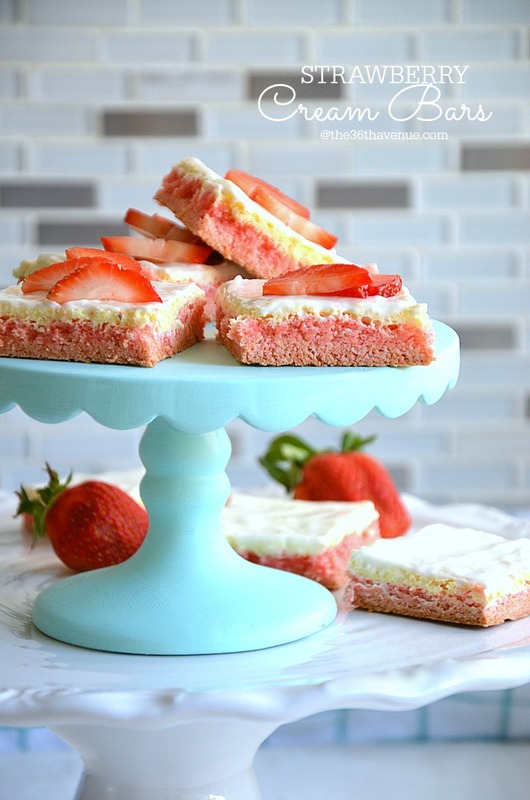 Cut into bars and slice the strawberries and place them on top. 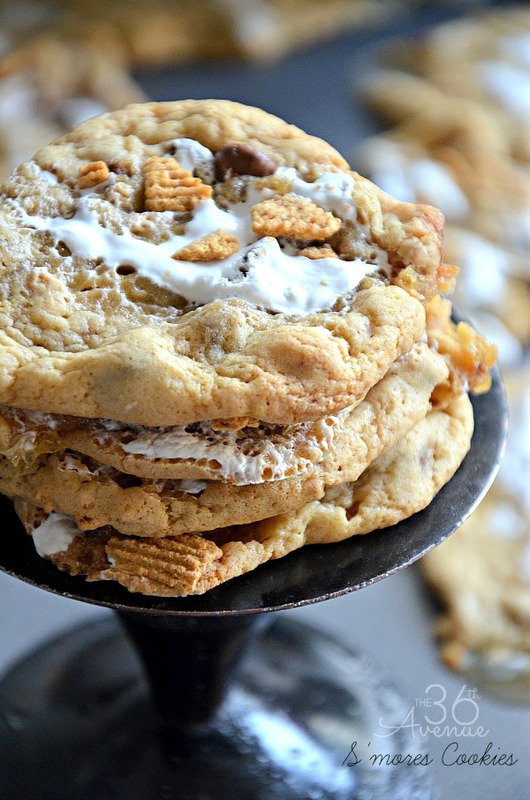 Here are other recipes we love! I made these, and they were a DELICIOUS! And a quick and easy recipe. These look so delicious! I think I’ll try them out at my gender reveal party thanks for sharing. Hopefully I can make it right, I tend to goof up dessert recipes! 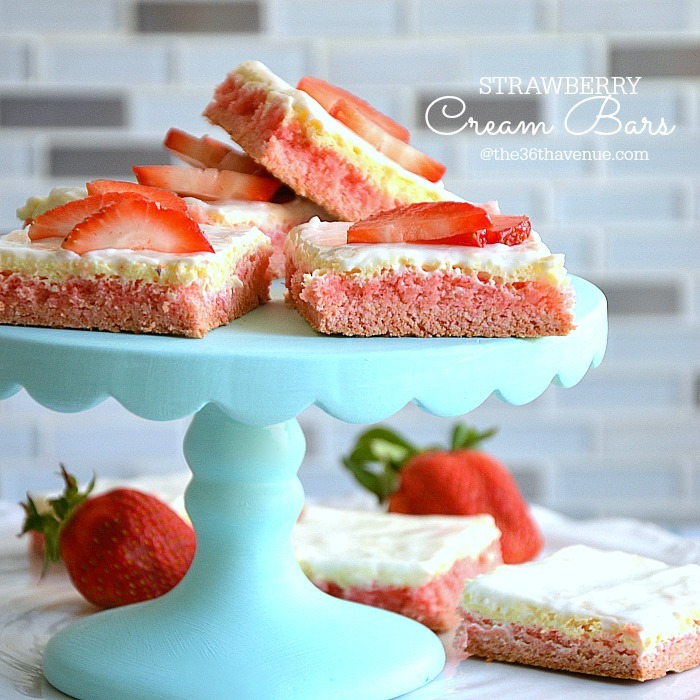 Sam, it is super easy… Even my kiddos can make these bars! 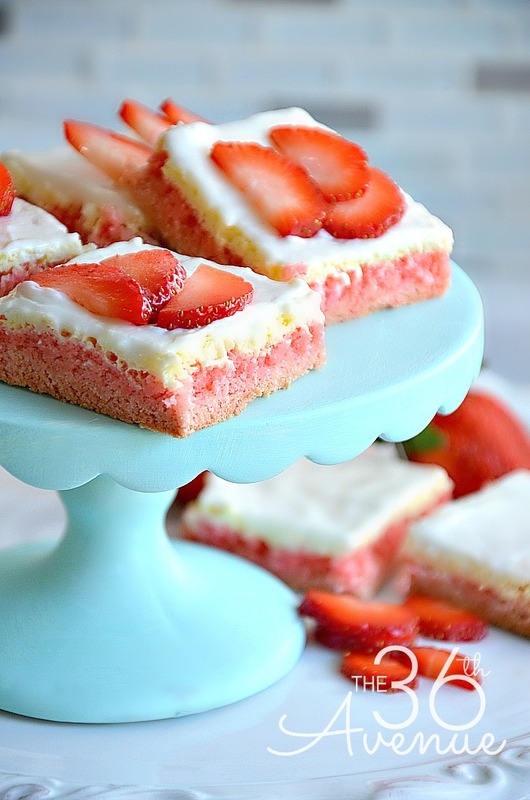 My sister loves strawberry shortcake and these look like an adorable alternative, need to pin and share this with her! Perfect dessert for Valentines Day.